Please Note: Options are selectable and the price may vary accordingly. 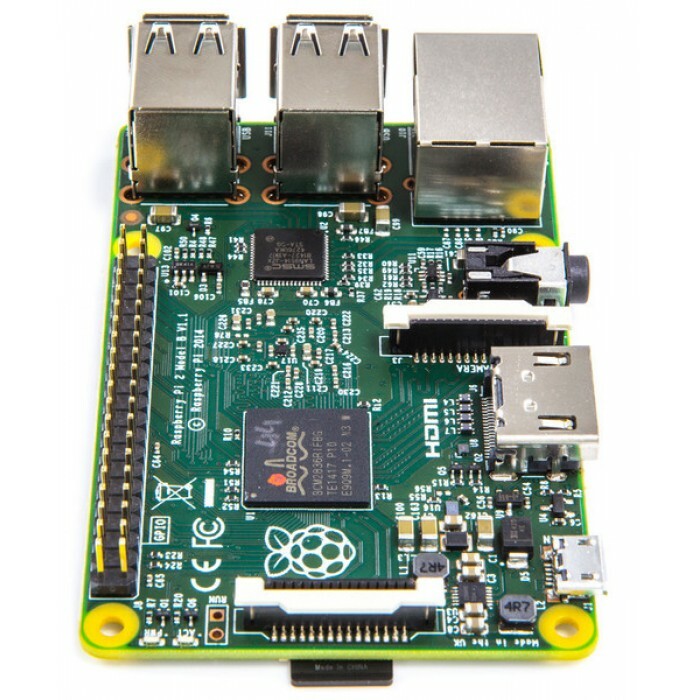 Our new Raspberry Pi 3 Premium Media Centre is the ultimate system for watching all of your streaming media at home. 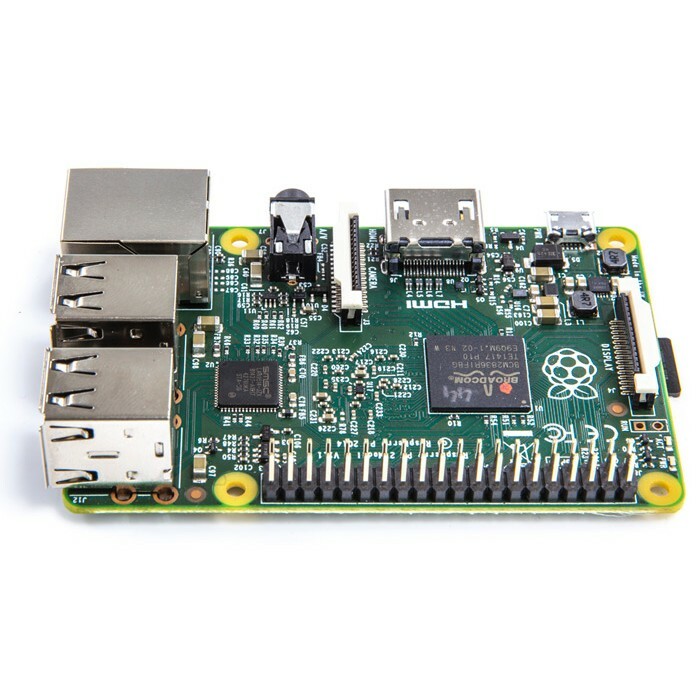 Why spend hundreds or even thousands on a machine when the brand new Raspberry Pi 3 is perfect for the job and comes in at a fraction of the cost. 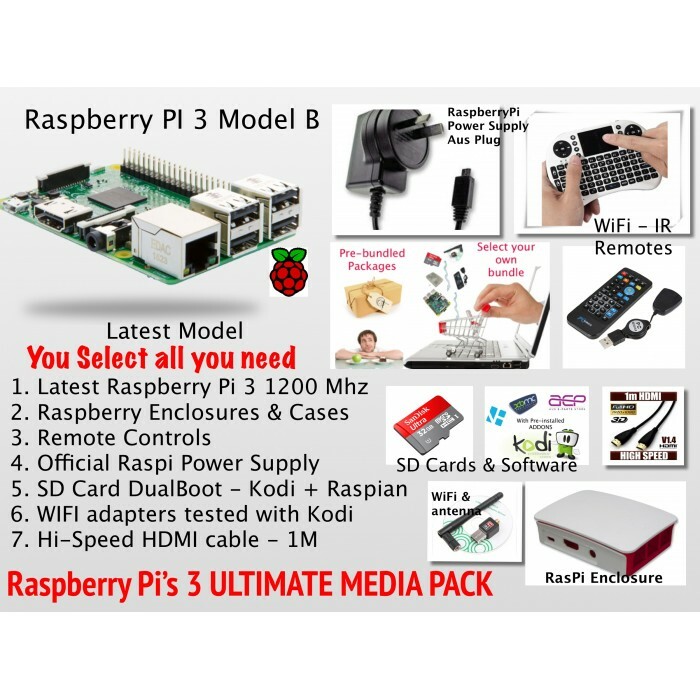 - SDCard micro Ultra 8/16 GB with MULTI BOOT software pre-installed including Kodi/XBMC & Raspbian. 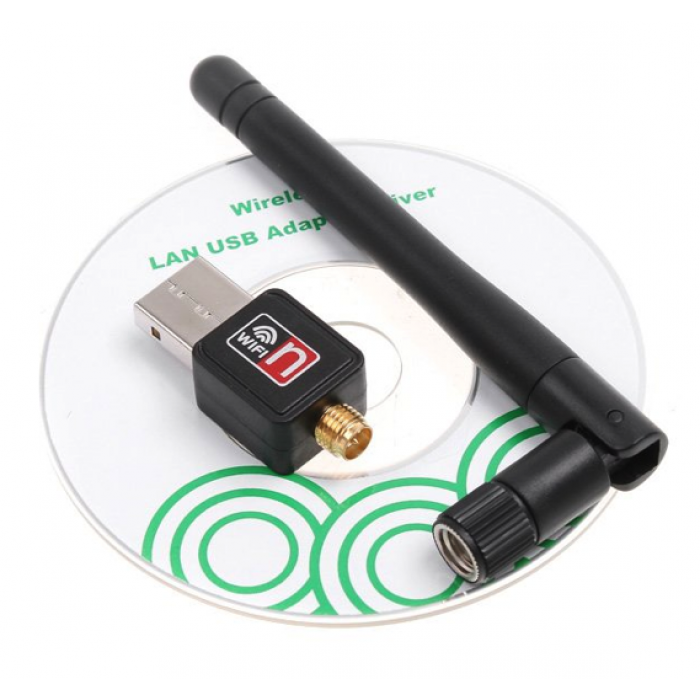 - WIFI USB - 3 adapter options are offered for your choice. 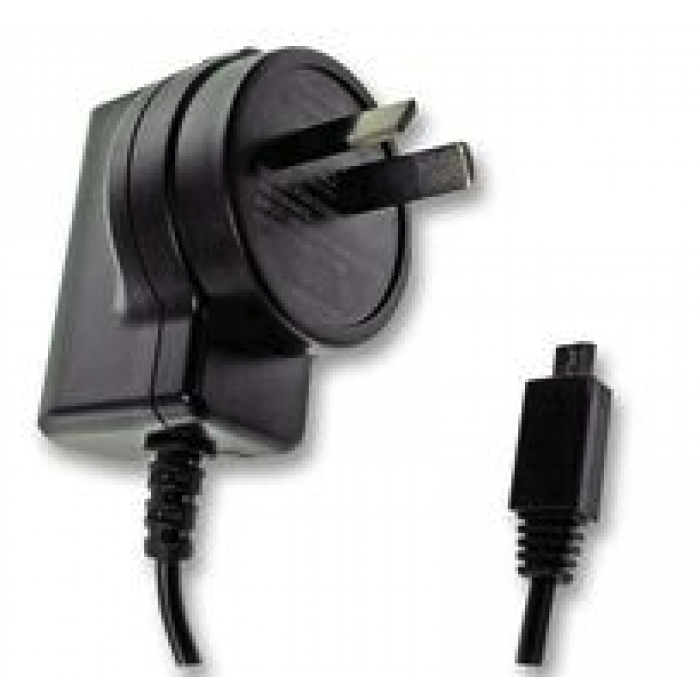 - Power Supply 2, 2.5 or 3 Amps includes a Micro USB cable. 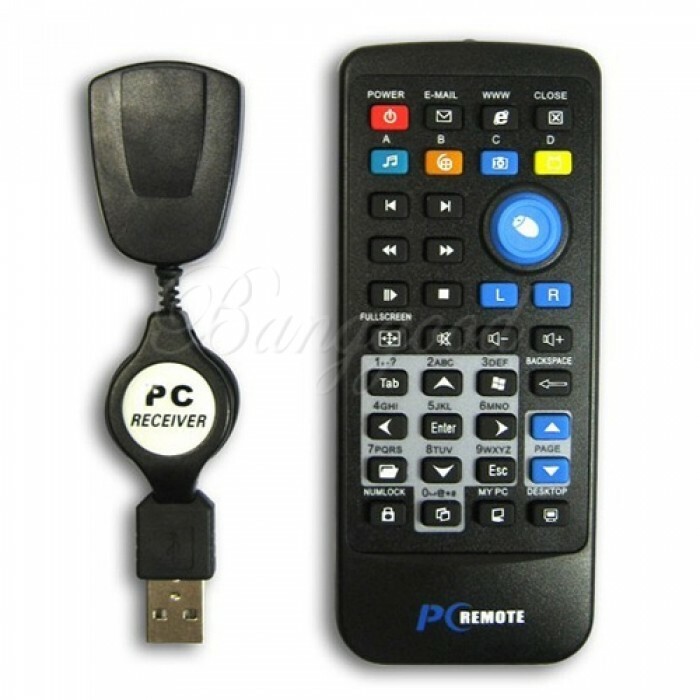 - Remote Controls - 3 types are offered for your choice. Note: some of these items may be out of stock. Only stocked items are displayed for selection. 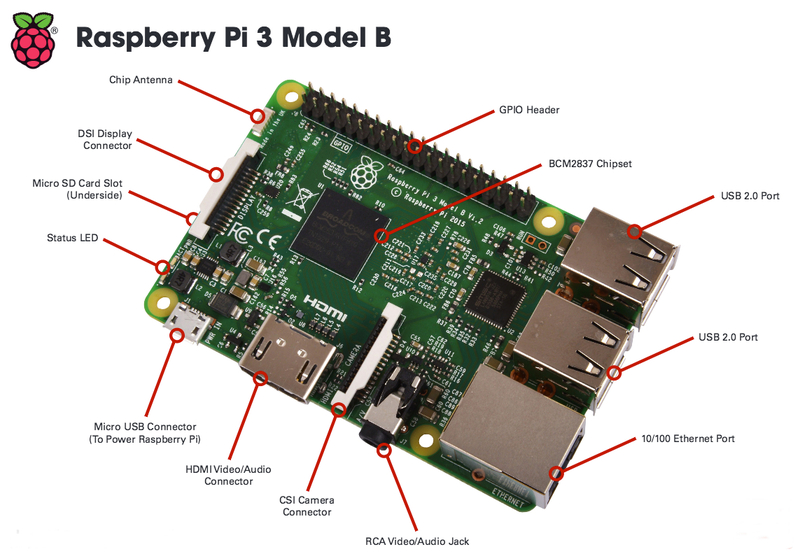 RaspberryPI 3 - Model B has 1Gb RAM, 4 USBport, HDMI, WiFi, Bluetooth, Audio output and an Ethernet port. SD Card 16 GB Class10 SDHDUltra with a MULTI BOOT Option installed including Raspbian Wheezy and KODI XBMC. 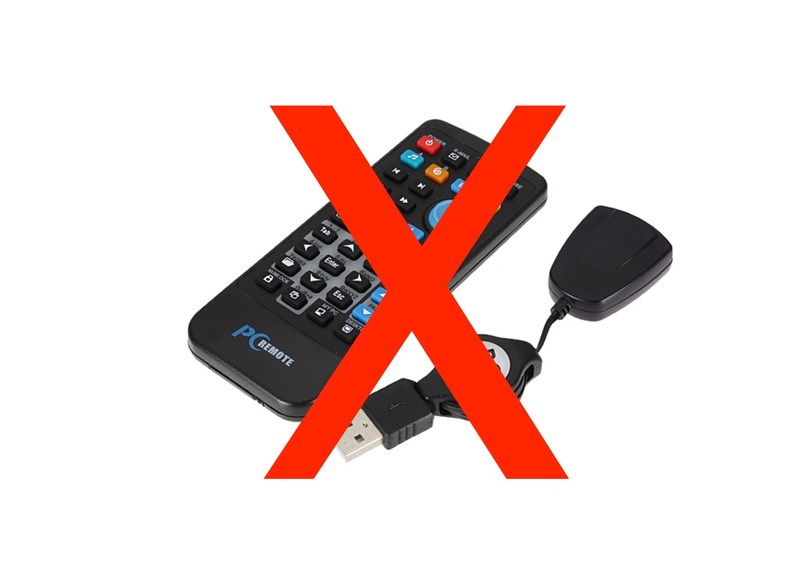 Just plug your Ultimate system it into your TV HDMI socket and away you go !! 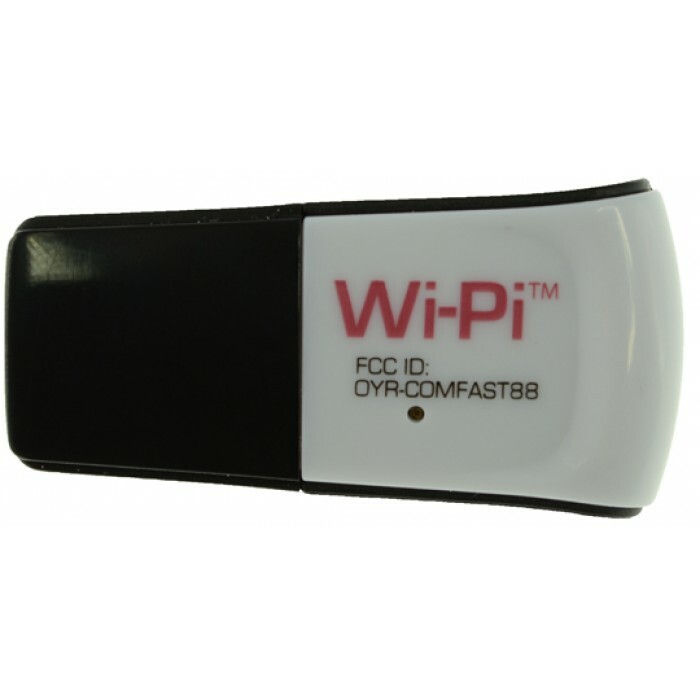 enabled for thousands of additional add-ons that can be installed easily with the push of a button. AFL, Aussie catchup TV, Sports, YouTube and many many more. .... so many other add-ons can easily be installed at a push of a button. Dual Boot to Raspian Wheezy included..
• Why hassle to get your OSes installed. The boot program is a simple operating system installer and boot selection screen for the Raspberry Pi. 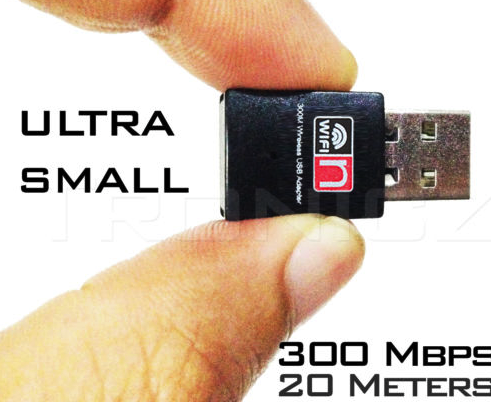 • It allows you to put multiple Linux distributions onto a single SD card. Select which one you want to run onbooting up. 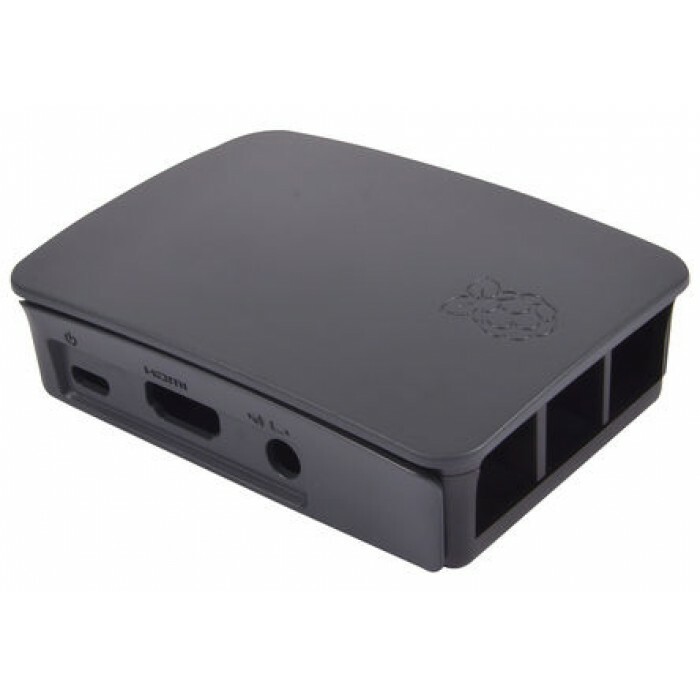 • With XBMC included you can turn your Raspberry Pi instantly into a great MediaCentre for just a fraction of the price that other media players would cost. 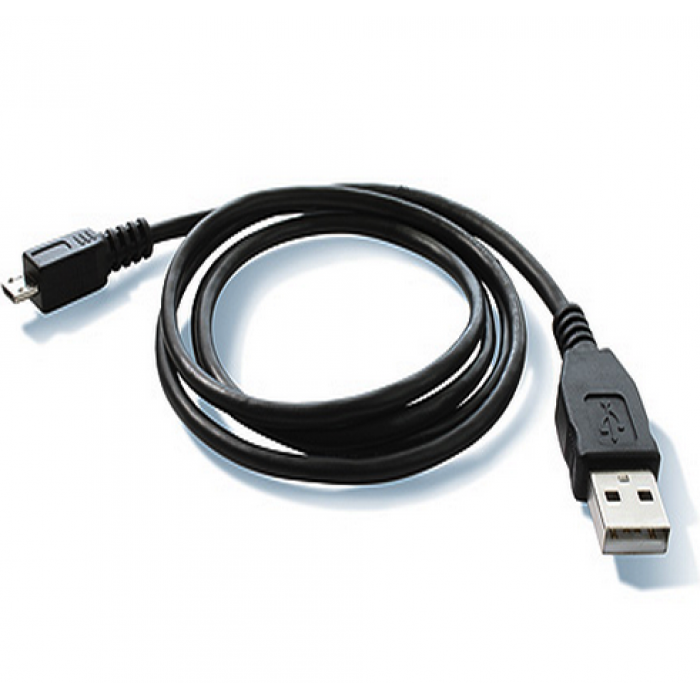 • Just plug in your USB storage or mountyour shared network drives and away you go! We have sufficient stocks so your item will be sent off the next business day. 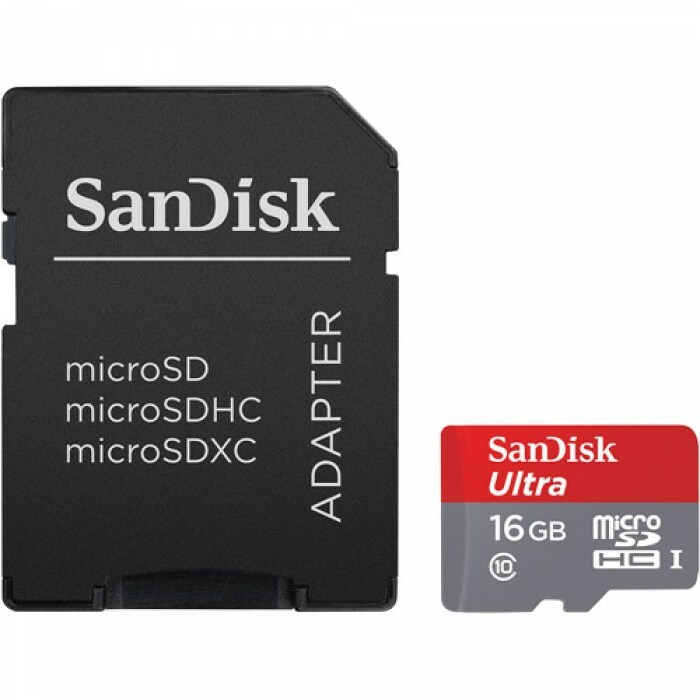 • The SAN DISK ULTRA SDHC 16 Gb card is a SpeedClass 10 which is much faster then the recommended Speed of Class 6. 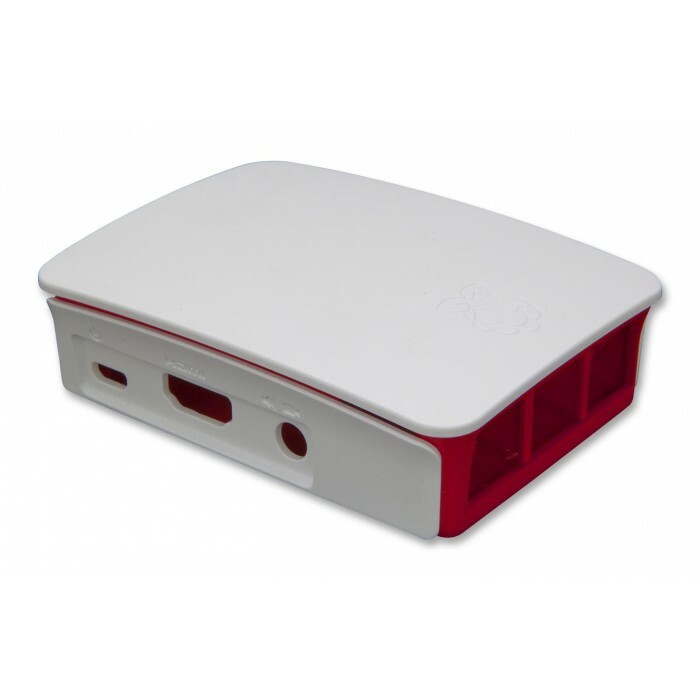 • The OpenElec version is an embedded Linux operating system built specifically to run XBMC on the Raspberry PI. So all you need is a data storage device for videos or you can simply plug in a flash-drive with all your media files and it's ready to go. • Note:The SD packaging has been opened to allow installation of this software. • Two piece base and cover clip together construction. 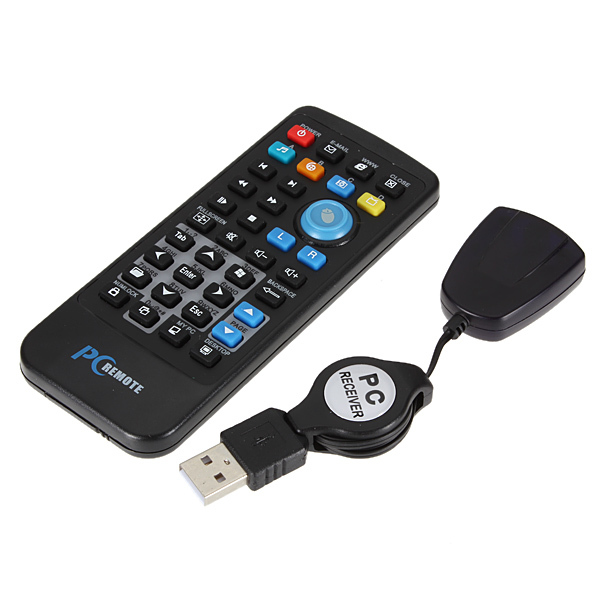 We have tested this product on a Raspberry Pi with OpenElec XBMC. 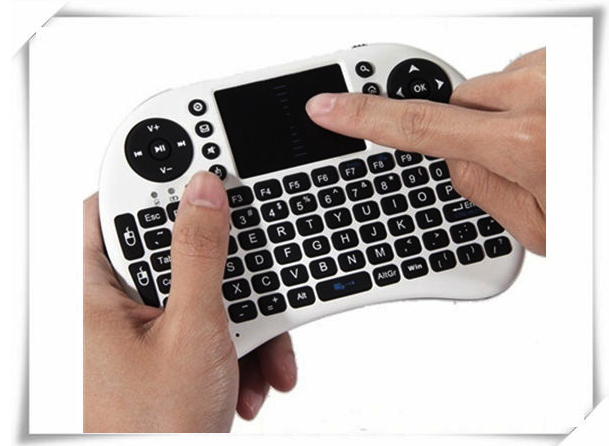 Many of the keys on the remote including the Mouse Cursor Joystick toggle button all work just fine. 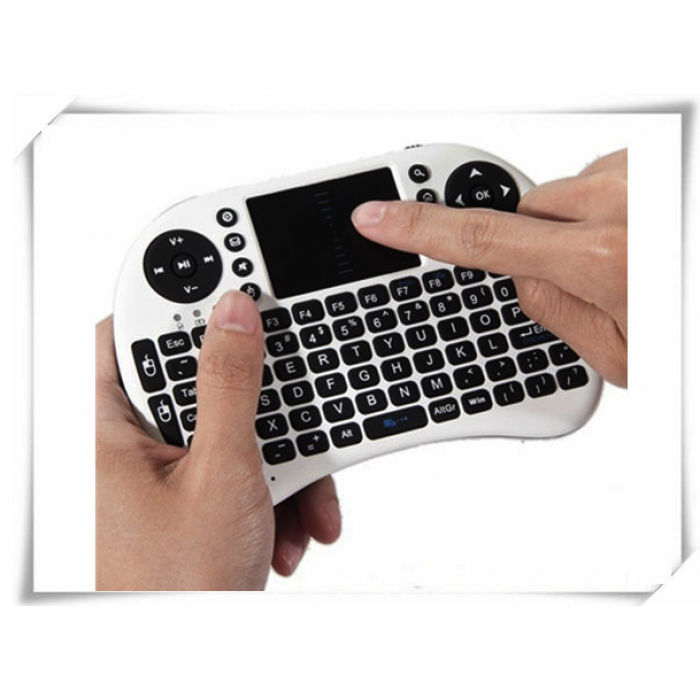 This multifunctional keyboard is a great combination of wireless keyboard, air mouse, remote control and Media Center controller functions. Built-in mic enables you to enjoy audio chat on QQ, MSN. 2.4G Transmission up to 10m. Effective battery saver, turn into sleep mode after inactive operation. 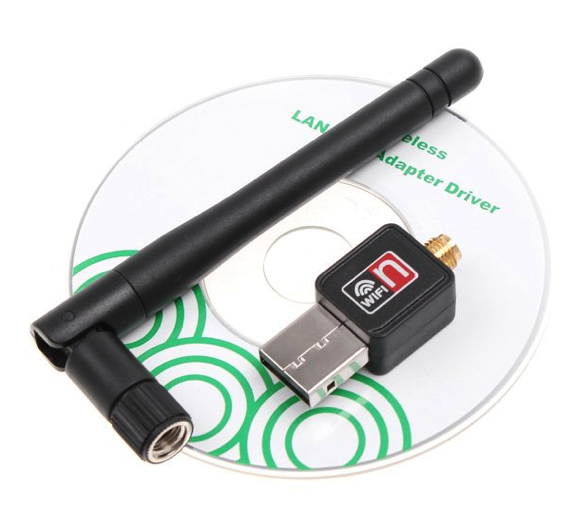 USB receiver, plug and play, no need to install software. 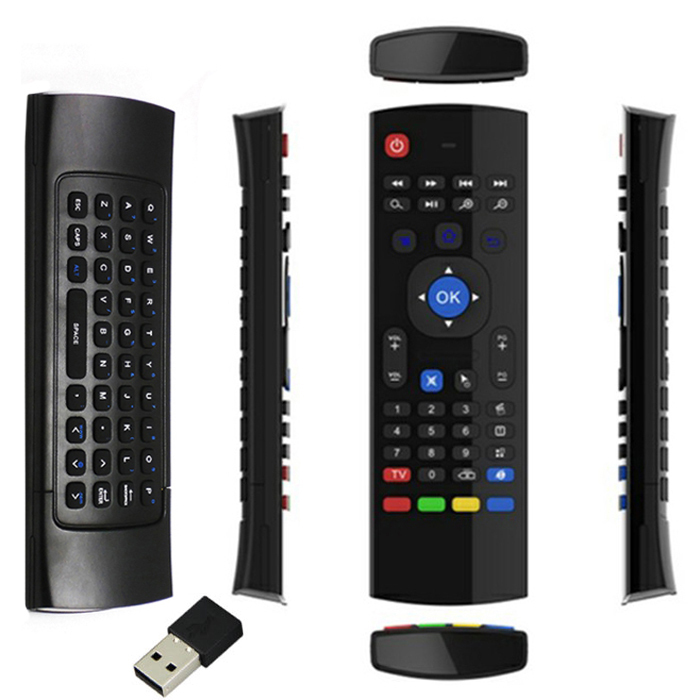 Applicable to Smart TV, IPTV, Networked Set-top Box, Mini PC, XBMC, Kodi, Android TV Box, HTPLC, PCTV. DVK512 Raspberry Pi RPI Rev 3.0 Expansion Development BoardDVK512 is an expansion board desi..
Power Audio Amplifier Module DC 6 to 18V TDA7297 Double Channel 10-50W Descirption: 100% br..
5 inch 800x480 Touch LCD Screen 5 inch Display For Raspberry Pi Pi2 Model B+ A+Features: ..
Wireless Optical Mouse 1200DPI For your computer or media center Features: 2.4..
Western Digital Pi Hard Disk Drive 375 Gb capacityStorage for your Raspberry Pi with more spac..
Prototyping Hat Shield Hole Plate Kit for Raspberry Pi 3,2 Model B A+/B+ IBPrototyping board for..
7inch HDMI Touch Screen LCD with Bicolor case The LCD Version 2.11024×600 high re..
Wireless Mouse Logitech M185 Product Description: Logitech M185 - mouse - 2.4 GHz ..
VR BOX 2nd Gen 3D Glasses Virtual Reality Headset For Google Cardboard Fancy getting yo..
Pioneer 600 Expansion Board with multiple built in components Raspberry Pi Expansion Boa..
Android TV Media Center Box plus ProjectorNO TV? 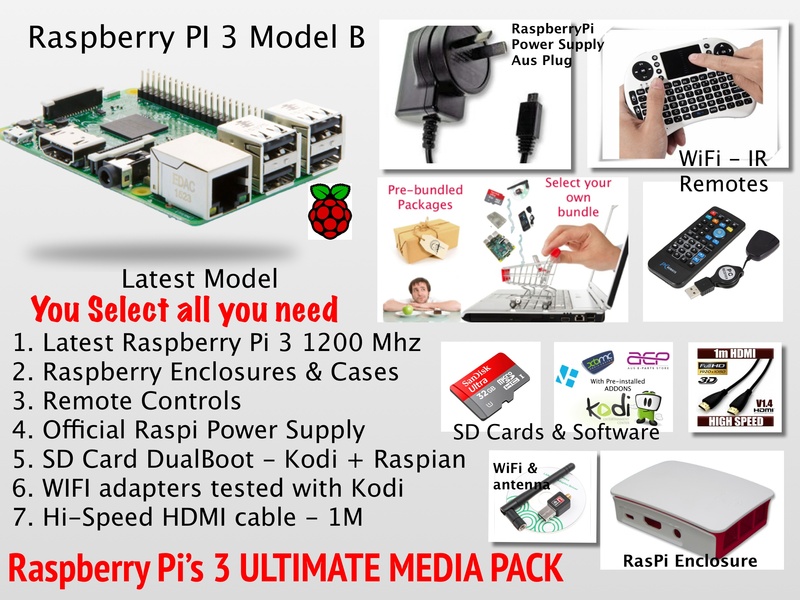 .....NO Problem -This projector plus Andro..
Android TV Mini PC Media Center 4K Android 5.1 TV Dongle Stick MK809 IV RK3229 Quad Core 2GB 16GB ..
Super Starter Kit for Raspberry Pi Please note this kit DOES NOT contain Raspberry Pi board ..
Smart Set Top BOX Media Player PK A95X TV Box X96 Android 6.0 TV Box Amlogic S905X ..
WD PIDRIVE ENCLOSURE Kit 6x6When placing into shopping cart - Select White or Black caseOrga..
H96 Pro Plus 3+32GB Andriod 7.1 S912 Octa Core Smart 4K TV Box ** TOP OF THE RANGE PRODUCT **.. 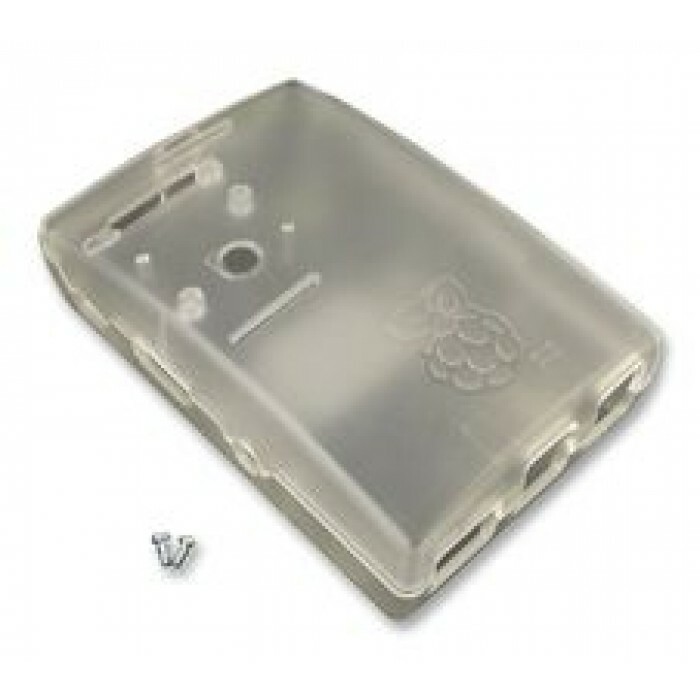 Features:ultra slim and ultra lightEasy installationPerfectly matched to Raspbe..
5M Pixels 1080P Infrared Night Vision Camera for Raspberry pi 3 Model B+ (plus) / 3B / 2B / B..
Raspberry Pi CSI Camera Module 5MP Webcam Video 1080p 720pDescription:shot:1/4 5M ..